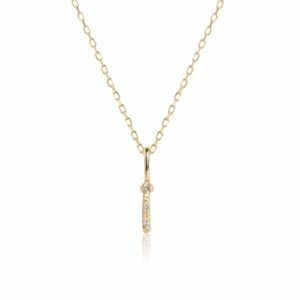 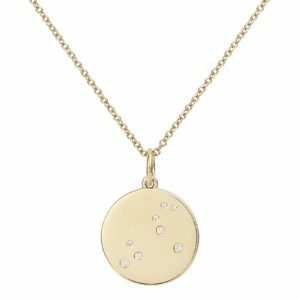 Make your jewellery personal and choose a necklace that reflects your story. 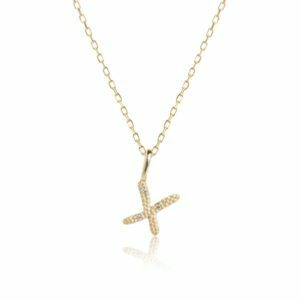 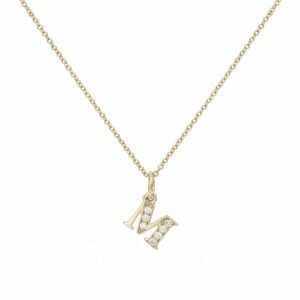 We guide you to the finest selection of jewellery with a personal message and encourage you to wear your sign, your letter, your zodiac sign or lucky number because it makes your jewellery style unique. 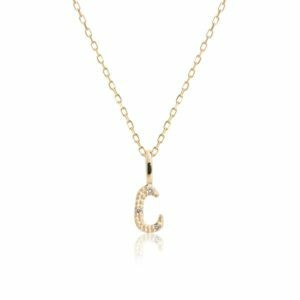 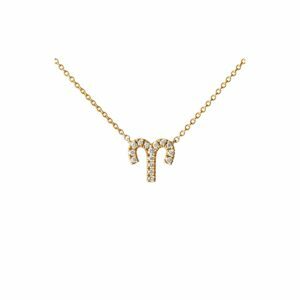 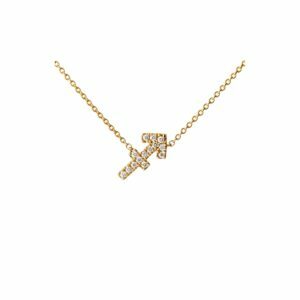 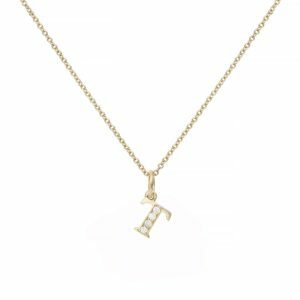 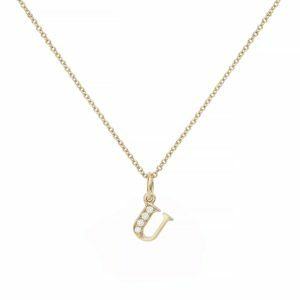 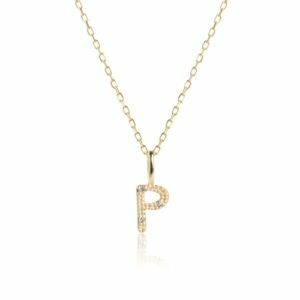 A necklace with you letter tag can say more than a thousand words, a zodiac sign reflects who you are and wearing your lucky number might bring you just that extra luck. 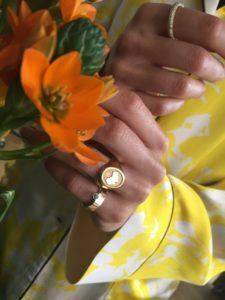 Personal jewellery reflects your story and who you are it’s jewellery you want to wear every day, everlasting pieces and jewellery to keep. 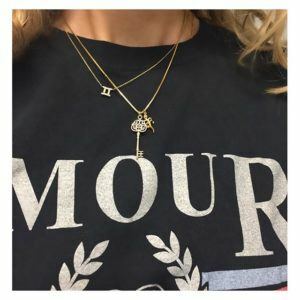 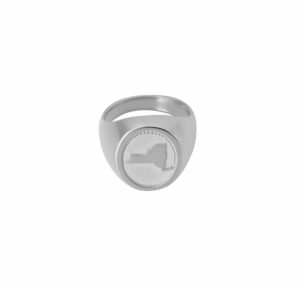 Make your jewellery personal. Shop your Letter tag or Zodiac sign here.